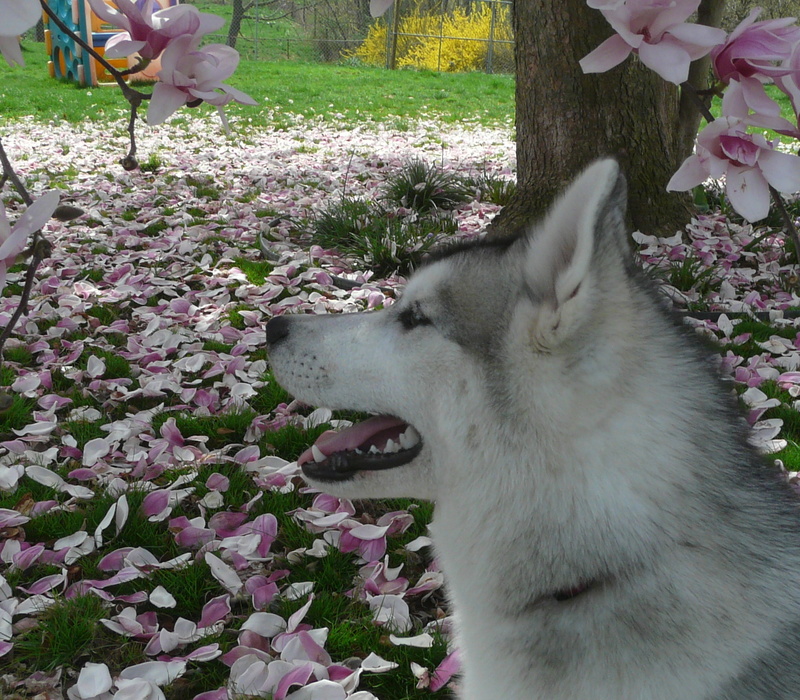 GiGi exhibits beautiful Siberian type and movement. She has lovely dark eyes and an exquisite face. Her personality is wonderful. Her Father is CH. 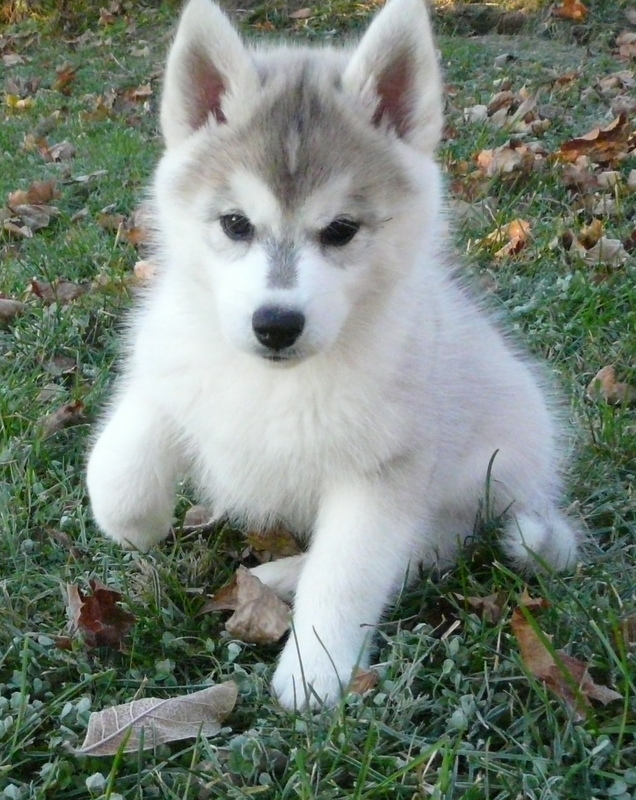 Kontoki's All Cooped Up owned by Tom Oelshclager and Marlene DePalma of Kontoki Kennels. 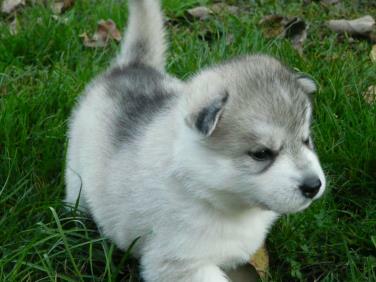 Her Mother is our "Callie" out of AKC CH. Diamondt's Ace In The Hole and CH. Kontoki's Jenny From The Block. We expect great things from this girl! Tyler is having a great time showing her. She just needs that last major to finish her championship! 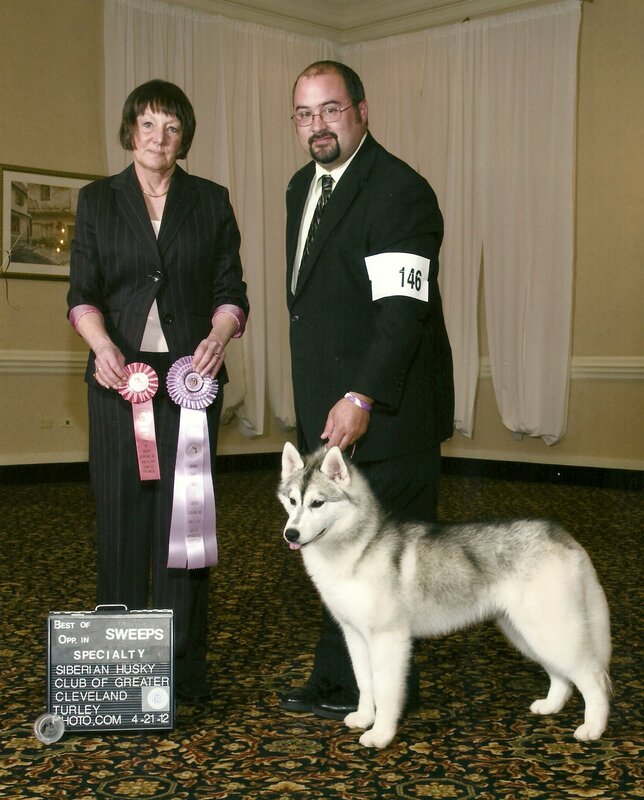 GiGi is pictured at right winning Best of Opposite in Sweepstakes at the Siberian Husky Club of Greater Cleveland! 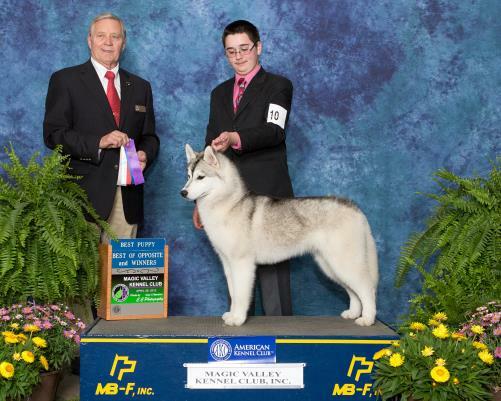 GiGi is pictured right winning her first point at the Magic Valley Kennel Club! 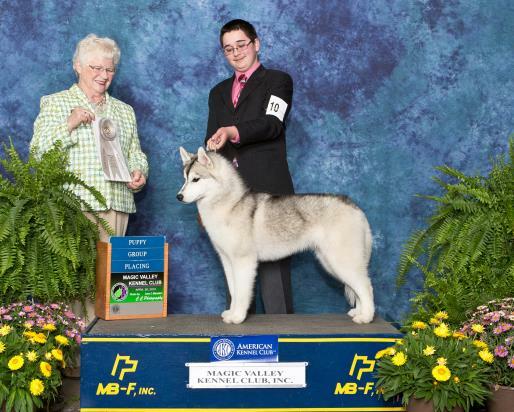 The photo far right she is pictured winning a puppy Group 4!